This page is currently under construction.  It is intended that further information may be given in the future, with better resolution photographs and links to further ones. At the time of writing in 2012 the locations of thirteen Ascorts were known. The cars exist in a variety of conditions varying from restored to derelict. Currently most cars are unrestored, but restoration has commenced on a few. It is quite possible that more Ascorts could still exist, but have just not been discovered to date. Located in South Australia, this car is currently the only restored and road registered Ascort. The car was sitting derelict in a Sydney front yard in the early 1980 when it was purchased so that it could be restored. Work on the car stopped and it again sat incomplete for many years before being rescued by a Sydney car enthusiast. A ground up restoration was carried out on the car over a number of years. Some parts of the car were either missing or were in bad condition. The remains of a second Ascort, which had come from New Zealand was purchased and this was used as a donor car to help complete the restoration. 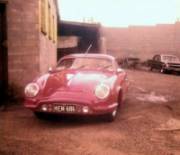 During the restoration process, the Ascort was fitted with a Porsche 356 engine and brakes and several other minor modifications were made such as a cut out rear bumper, the dash was painted body colour rather than black, and some minor trim changes were made. The car was sold at the Shannons 2007 Australian International Motor Show Auction (http://www.shannons.com.au/auctions/lot/N62D2T5C9Z5J6U1C). The South Australian purchaser added the orange stripes, lowered the car and for a while changed the engine to a large capacity VW engine. This has now been changed back to the 356 unit. Link to photos of the car since restoration. Located in Victoria, this car would be one of the best condition original cars, except for the OKRASA being replaced by a stock 40hp unit. The car was originally owned by Australian TV personality Elaine McKenna before being sold in 1961. 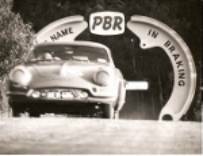 The new owner was a motorsport enthusiast who ran the car in the 1962 Templestowe Hillclimb and the car became a regular sight at the Sandown motor racing circuit carpark as the owner was as an official at the circuit. The owner’s son, who was a VW mechanic, maintained the car, and on the owner’s death in the mid 1980s, took ownership. The car has been seldom used since that time and is currently not registered. In October 2012 the car was advertised for sale, but was withdrawn from sale shortly after. It is understood that the car is to transfer to a 3rd generation of the same family. This New South Wales car was originally owned by a person understood to have assisted in funding the Ascort project. The car was restored in the early 1980s and on the owners death in about 1986, the car passed to a brother in-law who owned the car until 2002. At this time it changed ownership to the brother in-law’s daughter and her husband. The car has since been de-registered and some basic work started. The car is very sound and complete and still has its OKRASA engine fitted. This car was featured in the 1985 Great Australian Sports Cars and Specials publication. This Victorian car, fitted with ID plate #021, was modified in the late 1970s and is currently owned by a Victorian owner who is a car enthusiast and collector. It is believed that the current owner is the nephew of the owner who modified the car, but at the time of writing this has not been confirmed. Despite being modified in the body and interior seating, the Ascort does still have the original Okrasa and also has the original instruments and many other fittings. This Victorian car was owned by the same enthusiast from 1975 to mid 2013. This car was featured in a number of articles in magazines and club newsletters that can be found on the web, and can be recognized in photos by having non original twin side mounted filler caps and imitation wire spoked wheels. The car is in sound condition, but was in pieces for a number of years after commenced restoration work did not continue. In 2013 the car sold to a new Victorian owner who is keen to restore the car to original condition using the car’s original OKRASA engine. 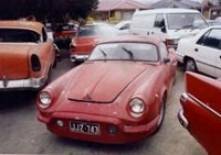 This Ascort, fitted with ID plate #028, is owned by a South Australian VW coachbuilt enthusiast. The car had been thought by some to be the first Ascort built, but this is not the case. The car had been personally owned by the Ascort designer Mirek Craney for a number of years and was the last Ascort that he owned. The car was sold to one of Mirek's workers, who had the misfortune of running it under the back of an unlit truck. The nose was badly damaged, but eventually a very rough repair was carried out. Following Mirek Craney's death the car was bought back by the Craney children, but the poor state of the car led them sell it as it was beyond their means to carry out the required repairs. After changing ownership several times it was purchased by the current South Australian owner. The car is unrestored and still has the poor nose repair. This South Australian Ascort was never completed when new and was sold as an incomplete car when the Ascort project failed. The car sat incomplete until it was purchased by the South Australian VW enthusiast who owns the yellow car above and the remains of the ex New Zealand car below. The car has now been given mechanical components and has been used for motorsport competition in a “rat” look. The car has a large capacity VW engine fitted and has been quite competitive in motorsport events. This South Australian Ascort was originally bought by a New Zealand owner. The car was involved in an accident where it was rear-ended and badly damaged. It fell into a very poor state of repair. 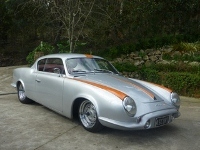 It was bought by a New Zealand VW enthusiast who did not have the capacity to carry out the required work at that time and so sold the car back to an Australian collector/dealer. On its return to Australia, the OKRASA engine was separated and the car was sold to the restorer of the silver car above. The car was used as a donor car, before the remains were given to the South Australian current owner. The body is in pieces, but still exists. Repair panels have been moulded off the blue car above and it is hoped that one day the car may be reconstructed. This Queensland Ascort is believed to be one of the first, if not the first car built after the prototype. It is fitted with ID plate #005 and has several features which differ from other cars, but it shares with the prototype. When the car was near new (believed to have been registered BXL-022), the designer Mirek Craney, was involved in an accident in it when it was run off the road through a fence and into a tree. The car was eventually repaired but little is known of its history until it changed owners and moved to Queensland in the early 1970s. The car must have been treated harshly after its repair as by 1970 it had received quite a bit of body damage, the dash had been replaced by a home made plywood item and the interior and engine had been stripped from the car. The current owner purchased the car in the mid 1970s. Some work was initially carried out but then the car was stored for almost 30 years. Restoration work has now commenced. Much of the body restoration work is largely completed and most of the hard to find bits have now been collected and restored. It is planned that a replica OKRASA TSV 1300 engine will be built to help keep the car as close to original specification as possible. This Queensland Ascort car was owned by a Melbourne doctor (unsure if he was the original owner). 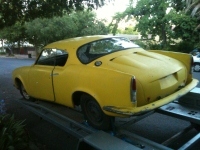 Use of the car ceased and it sat unused under a tree in a Melbourne suburb for several years in the mid to late 1970s, but was then repaired and put back on the road and owned by the doctors's daughter until the mid/late 1980s. 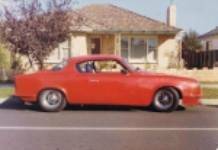 The car the sold in the 1980s to a Western Australian owner who was a car collector. After driving the car a number of times it was stored for over 20 years before being sold in recent times to the current Queensland owner, who is also the owner of the car above, and the administrator of this web site. The car is in need of restoration , but is quite complete with the original OKRASA engine, full instruments and other fittings. This Queensland Ascort body was constructed Left Hand Drive and is rumoured to be the prototype LHD car, which was being developed for the American market. The car was not completed and is understood to have been owned by the same original owner of the red New South Wales car. The car changed ownership to the brother in-law who lived in country New South Wales and it is understood that he carried out a conversion to Right Hand Drive. 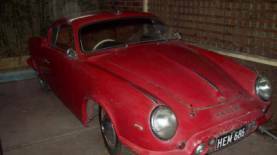 When the owner obtained the red car, this car was sold to a friend in country New South Wales and the car sat with little or no work done on it for approximately 25 years. On this persons death the car was sold to the current Queensland owner, who intends to complete the car. This Queensland Ascort is one of the bodies that was not completed new. It was found several years ago sitting in a shipping yard in Brisbane and was purchased by the current owner. The car has since had some fibreglass work done and it is hope that further work will continue soon. This New South Wales Ascort is understood to be sitting in a fairly derelict condition. The car has been in the same family for over 30 years and it is believed that ownership has recently passed to a son. The car is said to be now fitted to a later model floor pan with a large capacity engine. Little is known of the details of this car at the current time.